Enjoy ski touring in one of the most exciting environments in South America, Chile. Skiing a variety of areas ranging from the Aconcagua Valley to the doorsteps of Chilean Patagonia. 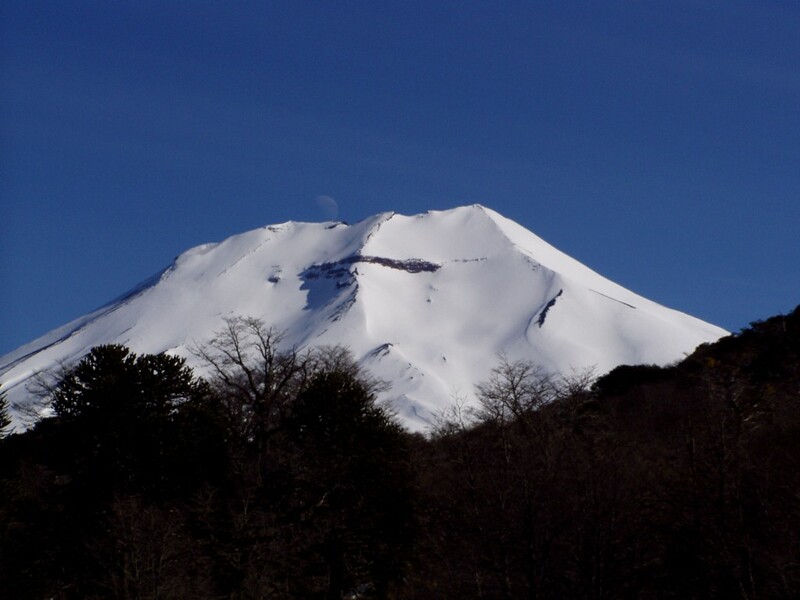 The program includes ski touring on the region’s most spectacular volcanoes, such as the Nevado Lonquimay (2,890m), Llaima (2,125m), Villarrica (2,830m) and Mocho.